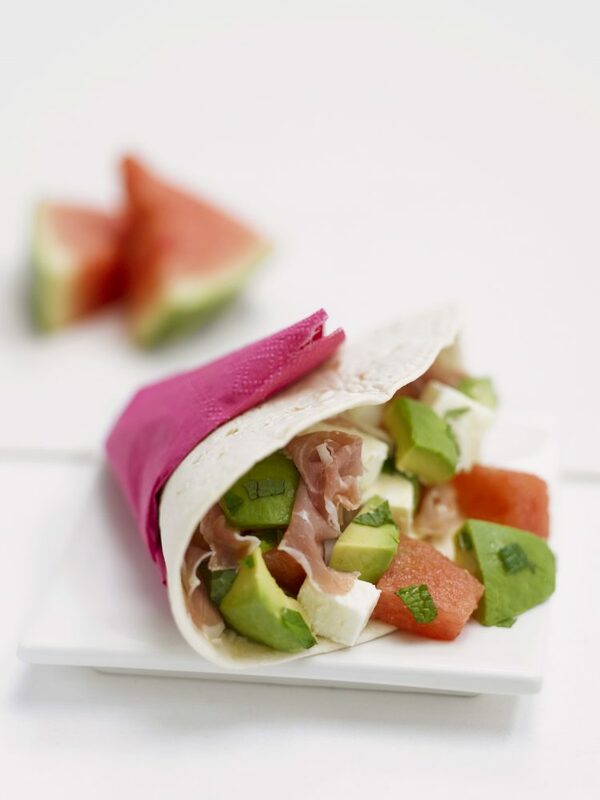 Prosciutto pita pockets are a quick and enjoyable way to create a healthy prosciutto sandwich snack- whether you’re on the go or home having a relaxing afternoon with the family. Here are three appetizing ideas that both kids and adults will love. Just set out a bunch of flavorful toppings and have fun making your own custom prosciutto sandwich creations! For a fun and portable update on the plain old sandwich, fill a pita pocket with Prosciutto di Parma and any combination of flavors!